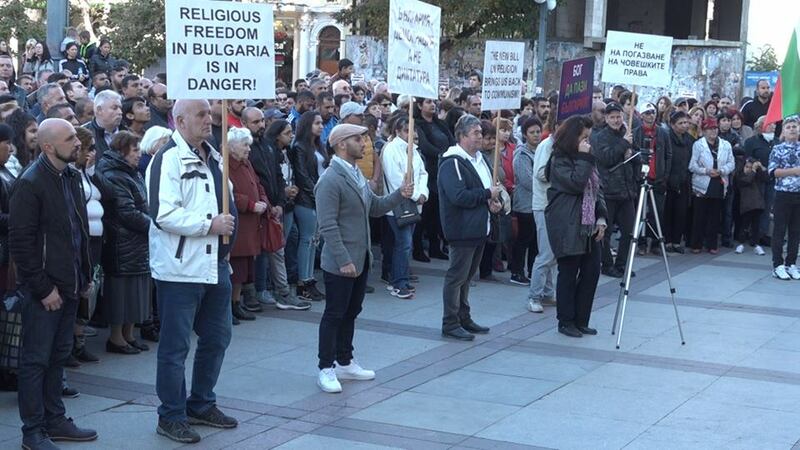 On November 11, 2018 all evangelical protestant churches in Bulgaria, along with representatives of the Catholic Church and other Christian communities, joined together before the Bulgarian Parliament in the capital Sofia in an open protest against a new religious law. 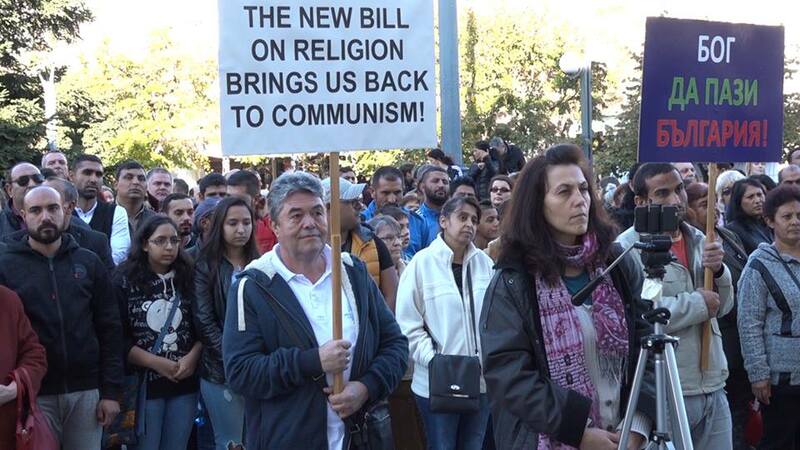 The government restrictions imposed by this new religious bill, which will be voted soon is outlined below. 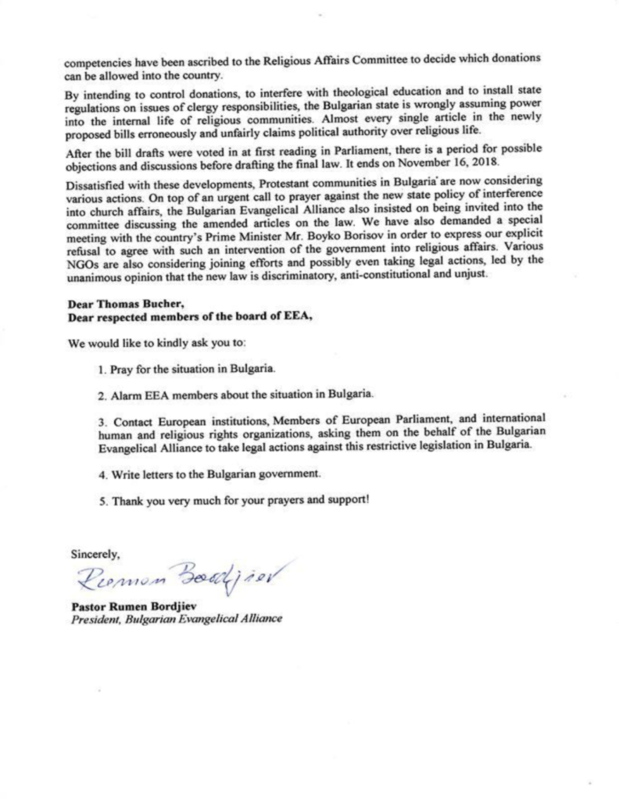 Also included with this email is the open letter by the president of the Bulgarian Evangelical Alliance to evangelical organization around the globe for their prayers and support. (10) If the legal provision is accepted on November 16, 2018, it will include fines under the new law as following: 5,000-10,000 Euros for first offense, 10,000-20,000 Euros for second offense, of buildings and banning of the entire denomination. 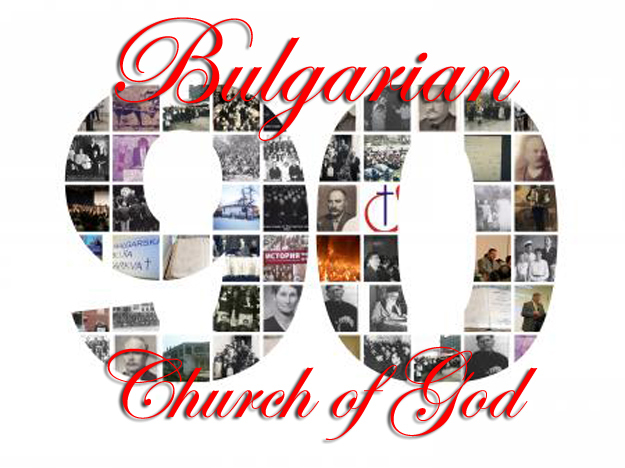 In 2018, the Pentecostal Union in Bulgaria is celebrating 90 years since its establishment. The organization of the Bulgarian Assemblies would have been impossible without the leadership of Dr. Nicholas Nikolov. 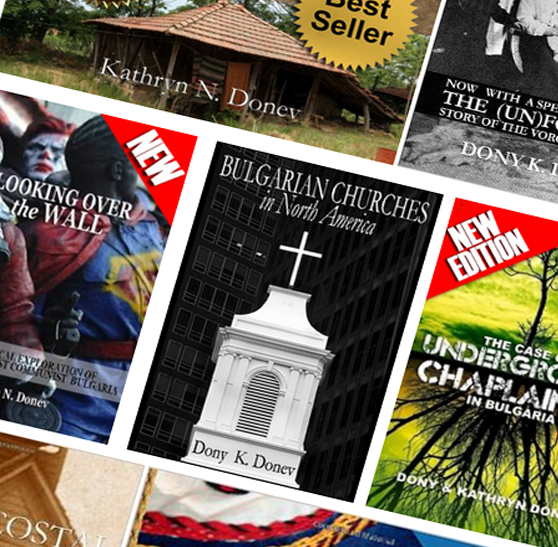 But while Nikolov successfully fulfilled the mission set by the American Assemblies of God, the larger part of Bulgaria’s young Pentecostal movement remained unregistered and mainly underground. 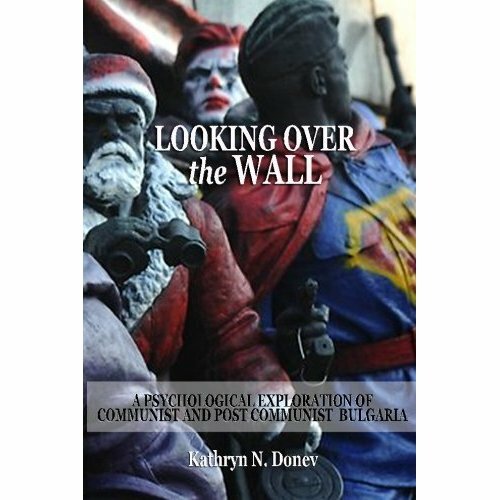 Recently published intelligence reports by the Communist Regime propaganda placed the beginnings of the Bulgarian Church of God in 1922-1924 – much earlier than the separation from the officially organized Pentecostal churches. The establishing meeting of the Bulgarian Pentecostal Union in 1928 simply reaffirmed the already existing division among Bulgarian Pentecostals and the beginning of the Bulgarian Church of God. The year 2018 rightly marks its 90th anniversary. 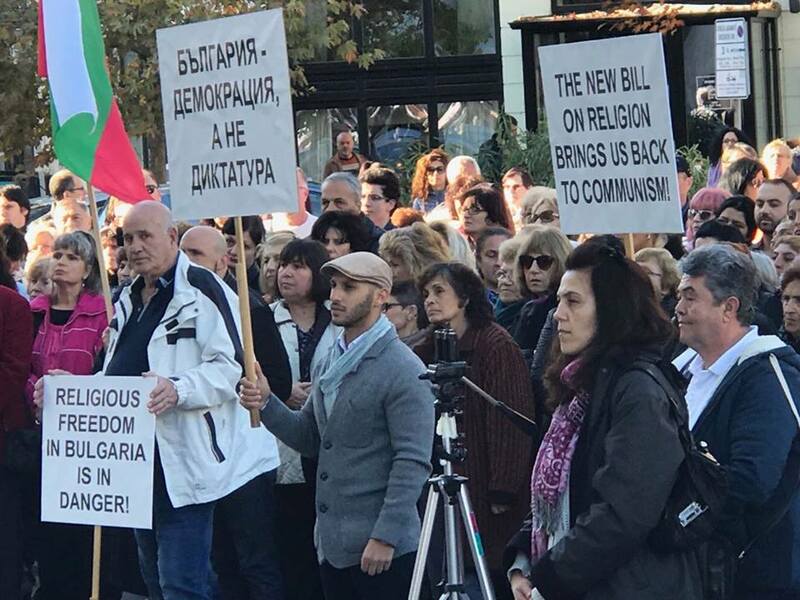 The larger majority of Pentecostal churches in Bulgaria remained reluctant to join the Pentecostal Union with particular skepticism toward registering with the government in 1928. Many perceived the new organization with 20 members led by Nikolov as betraying the original Pentecostal message brought by Zaplishny and Voronaev. As the older Pentecostals in the country saw it, a young man sent from America, took a dozen of believers and formed a new organization – nothing others have not done before him. 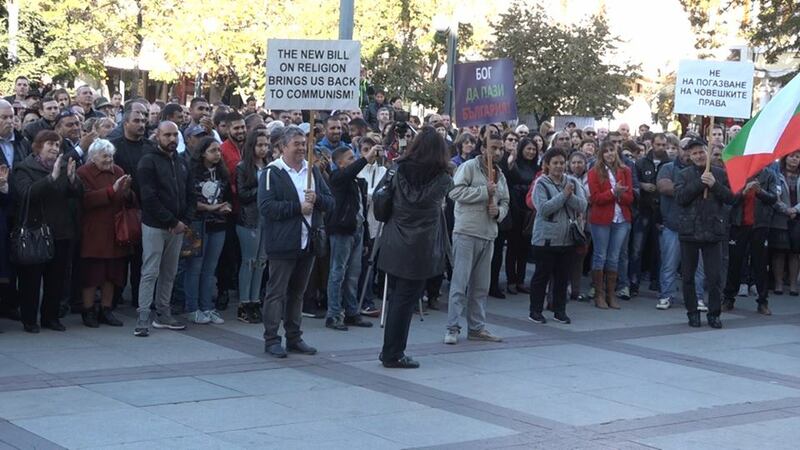 Almost immediately a prophetic word was given to Spas Stefanov, in whose Sofia home Pentecostal meetings were held. The prophecy was from the book of Isaiah 8:10-12: Say ye not, a confederacy [union], to all them to whom this people shall say, a confederacy [union]; neither fear ye their fear, nor be afraid. No more than a fortnight later, the largest recorded earthquake in Bulgaria occurred and was immediately seen as divine confirmation; especially when taking under account, that its epicenter in Chirpan, and the close-by Plovdiv and Mirichlery, were renowned cities of Pentecostal Evangelical work at the time. The effect was much like the Great Earthquake of San Francisco during the Azusa Street Revival. Another confirmation to the prophecy was seen during the following winter when the Black Sea froze right at the headquarters of the newly established Pentecostal Union in Bourgas. 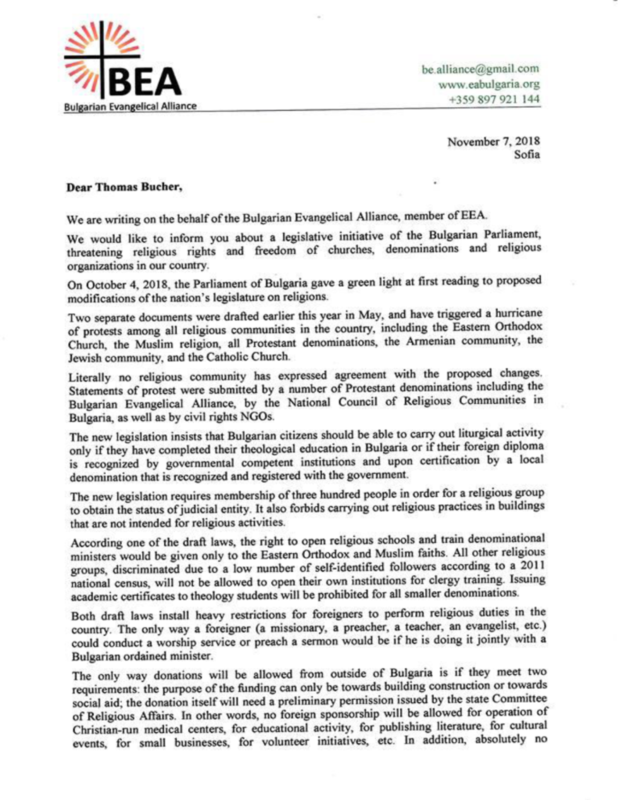 With a confirmed prophecy in hand, the majority opposing the new organization was lead by the seven presbyters ordained personally by Dionisey Zaplishny during his first visit in Bulgaria. They accented on the leadership and gifts of the Spirit in the unregistered (free) churches without manmade organization and order. Most of the groups that united around them were in Northern Bulgaria in the cities of Pleven, Lovetch, Etropole, Vratsa, Vidin, Montana, Nikopol, Troyan, and village churches near Ruse, Razgrad and Yambol. Presbyter Stoyan Tinchev formed and led the largest group among them, which grew into an underground movement during the Communist Regime and formed the Church of God in Bulgaria. Boris Grozdanov, who held direct communication and was personally visited by Swedish Pentecostal evangelist Axel B. Lindgren, led groups in Verdikal/Bankya near Sofia, Pernik (both places visited often by Zaplishney) and Razlog. Many more were located in Southern Bulgaria, between Stara Zagora and the Turkish border at Malko Tarnovo, led by Ivan Broshovsky of Yambol. 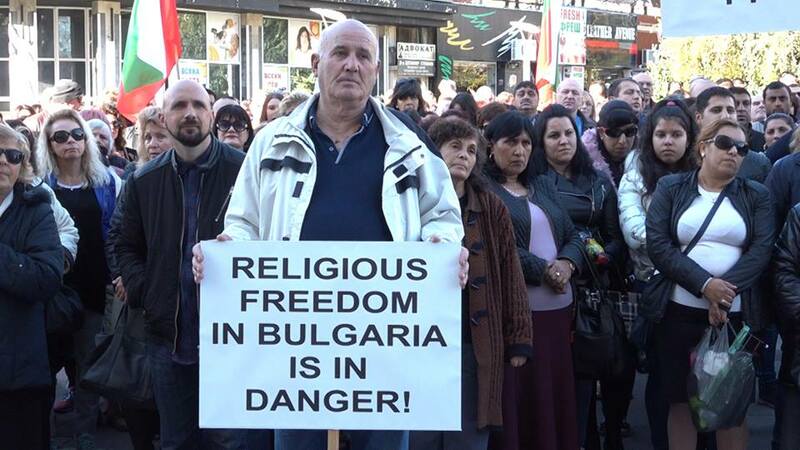 Father of pastor Toma Spasov, who was sentenced and deported in the 1980s by the Communist Regime with two other Church of God pastors for leading unregistered underground churches. Translated in the Bulgarian Bible as “union” and resembling the newly established Pentecostal Union. Letter from Lindgren instructed him to hold the pure teaching and stay out of organized religion. Recorded December 14, 1930 in Protocol 14 of Minutes of the Executive Committee of the Evangelical Pentecostal Churches in Bulgaria (Personal archive of the author).